Appearing on the United Kingdom version of Apple's jobs board over the last month, the company has listed 12 "Hardware Engineering" job postings in London, located within Hanover Street. Spotted by The Telegraph, the listings are for Apple's "UK Design Centre," with 11 out of the 12 openings having some connection to GPU design. In the listing for the Engineering Program Manager posted on March 29, the posting mentions a "newly formed graphics design team" that would work on the "definition of the architecture, spec, design, and verification of graphics IP from concept through to silicon." Another posting for a Design Verification Lead involves "RTL verification of blocks in graphics cores, requiring a "deep understanding of the micro-architectural details of designs, and how they work within the broader GPU." Other roles advertised in the last month include a Design Verification Engineer, a Graphics Content Engineer, and an Emulation Engineer who needs to have an understanding of "CPU and/or GPU architecture and micro architecture." 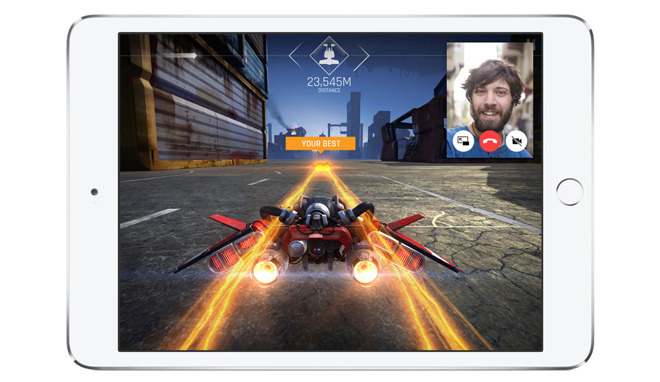 The advertising for new graphics-related roles follow after it was revealed Apple was working on its own graphics technology to use in iOS devices in the future. The project was confirmed as part of a statement from Imagination Technologies, the UK firm that has provided Apple's mobile graphics processing architecture used in iPhones, iPads, and other devices for a number of years. Apple has not revealed why it is moving away from its partnership with Imagination in favor of its own designs, but it is likely to be an attempt by Apple to exert more control over the hardware it produces. By designing its own GPU cores, like it does for its A-series processors, Apple could fine tune the technology to what it believes is required, eliminating potential limitations from work created by third-party companies. It is unknown exactly when Apple will be bringing out products using its own GPU designs, but according to Imagination's statement, Apple will stop using its intellectual property in its new products within 15 months to two years. In the same statement, Imagination advised it believed it would be extremely challenging for Apple to design a brand new GPU architecture from scratch without infringing its intellectual property rights, in what seemed to be a threat of potential legal action. Imagination requested evidence from Apple for its work, but was declined.